Could [SPOILER] Return After Suicide Squad Death? SPOILERS for Suicide Squad follow. Do not read further if you don’t want to be spoiled on a major character death! It almost seemed like they’d all make it out. The Suicide Squad, finally working together as a real team, confront the monstrous Incubus and Enchantress, ready to stop the demon and witch and save the world. Incubus is proving too much for them, however, until El Diablo decides enough is enough and transforms into a veritable fire god, probably calling on the Aztec god Xiuhtecuhtli. He goes out in a literal blaze of glory, taking down Incubus in the process. As it turns out, that may have been part of the much ballyhooed reshoots for the film. 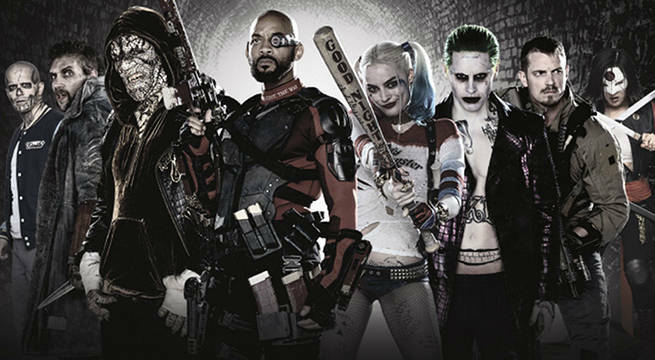 Of course, this is a comic book movie, and Hernandez remains hopeful that he could return should a sequel to Suicide Squad get made. “Of course there is [a chance he could return]! I’m not saying anything, just that it’s a possibility,” he said with a smile. Interestingly, though, the climactic battle wasn’t his hardest shoot. Hernandez said that the bar scene, in which Diablo’s tragic backstory gets laid out on the table and the Squad truly comes together for the first time, was the most difficult. 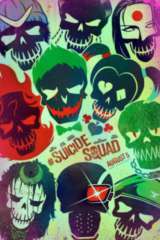 Suicide Squad is in theaters now. Check out the full interview above for more from Hernandez on his character.